One of the plus points with upgrading your vCenter Server Appliance to 6.0 update 1 is the fact that VMware have re-introduced the Virtual Appliance Management Interface (VAMI). 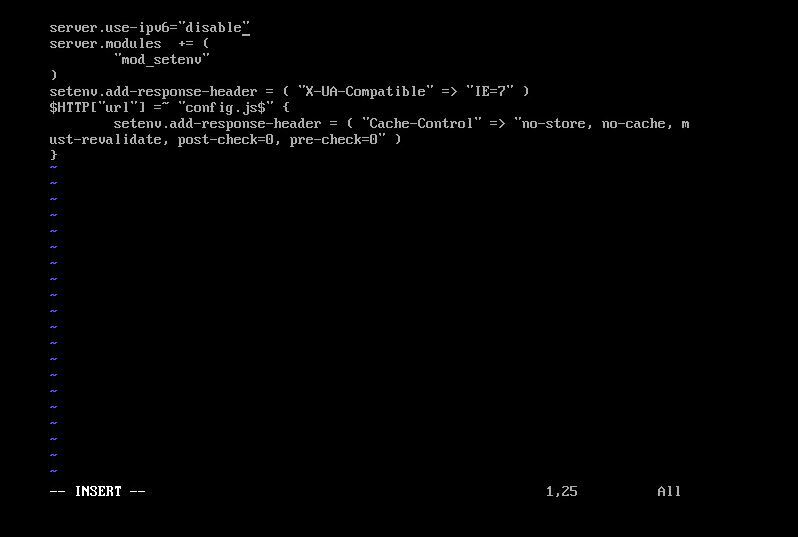 This was one of my bug-bears with 6.0… how any sort of administration/configuration work required you to access the vCSA shell! It turns out that there is a known bug with the VAMI web-service if you disable IPv6 within the vCSA console (which is what I had done as there was no requirement from the customer to use IPv6). There is currently no resolution to this bug, and in order to solve the issue you have to edit the lighttpd configuration file. 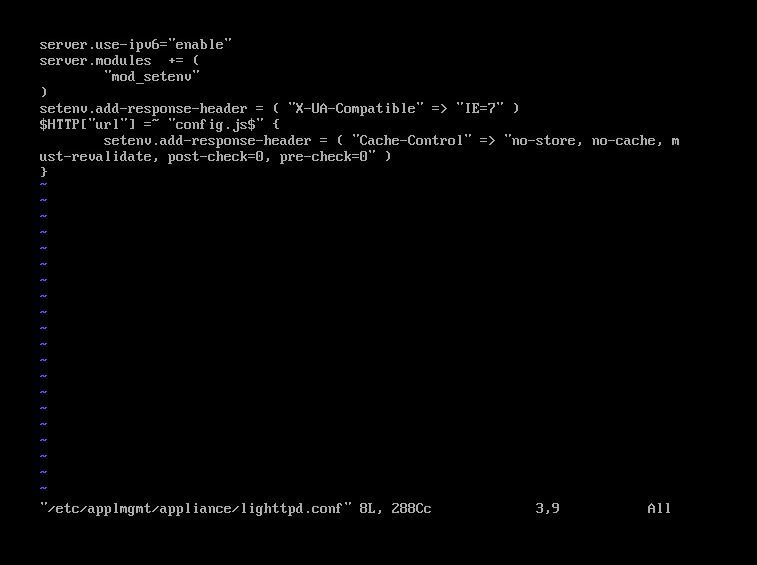 To workaround this issue set the server.use-ipv6 parameter to disable in the /etc/applmgmt/appliance/lighttpd.conf. Connect to the vCenter Appliance or Platform Service Controller Appliance through SSH or console. You should now be able to access the VAMI from a browser (https://vCSA_IP_address:5480 or https://vCSA_FQDN:5480).